If you haven't completed two years in the current company then you will get a labour ban unless your company has given you a No Objection Certificate to transfer your visa to another company. 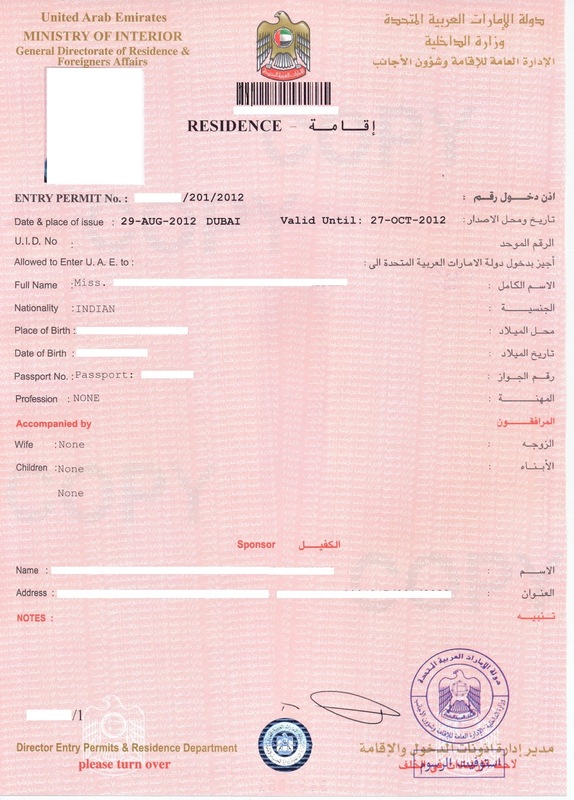 but they sent me email that my passport is less than 6 month validation.. 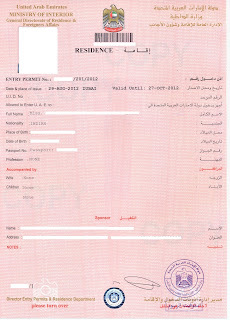 It will be based on the process they have completed so far regarding your work visa.